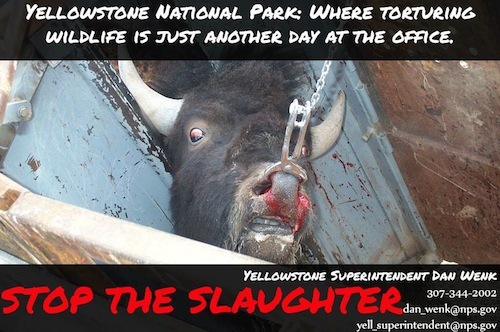 The bison herd in Yellowstone Park is protected from hunters. 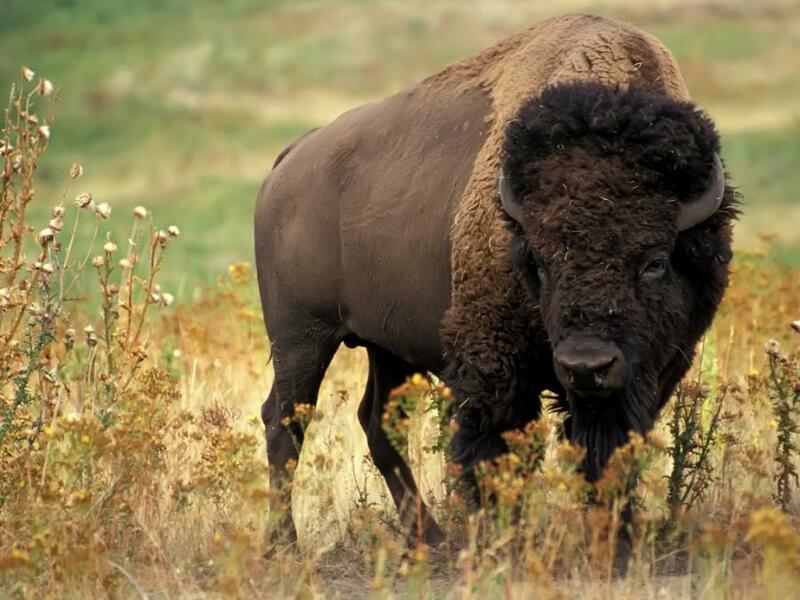 Until the animals leave the park — which they are sometimes wont to do (bison have no pockets in which to carry a map). As soon as the animals step over the park boundary they become prey for hunters abetted by the livestock industry who disguise their bloodlust behind disingenuous talk of brucellosis.